We will separate our monitoring resources into a separate namespace to keep them together. 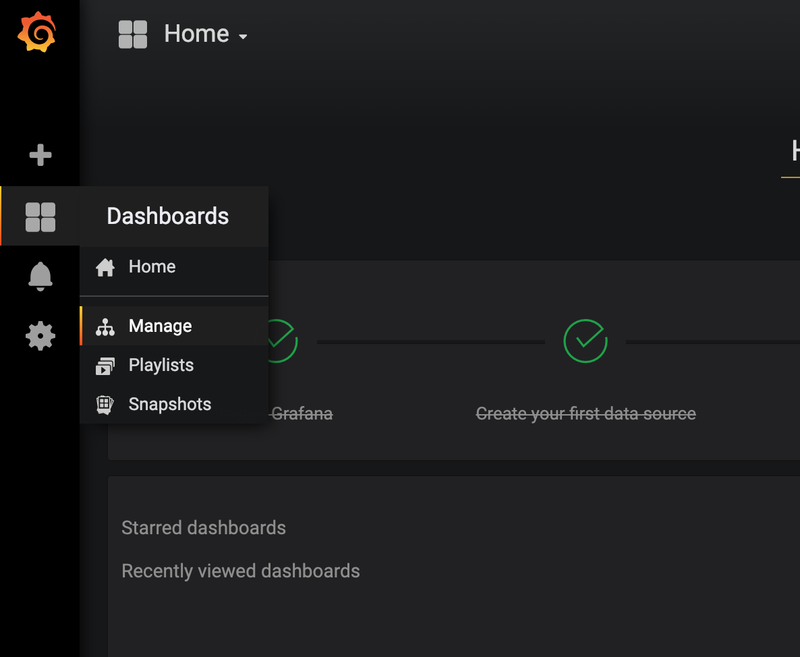 Create a folder called monitoring. Here we will create all our monitoring resources. Create a file called monitoring/namespace.yml with the content. 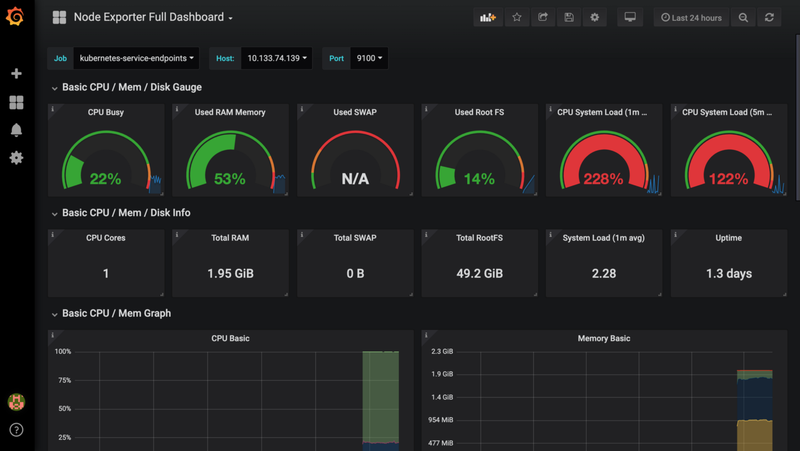 This will deploy Prometheus into your cluster in the monitoring namespace and mark the release with the name prometheus. Prometheus is now scraping the cluster together with the node-exporter and collecting metrics from the nodes. Grafana takes data sources through yaml configs when it get provisioned. When the Grafana Helm chart gets deployed, it will search for any config maps that contain a grafana_datasource label. Here is where we add the grafana_datasource label which will tell the grafana provisioner that this is a datasource it should inject. 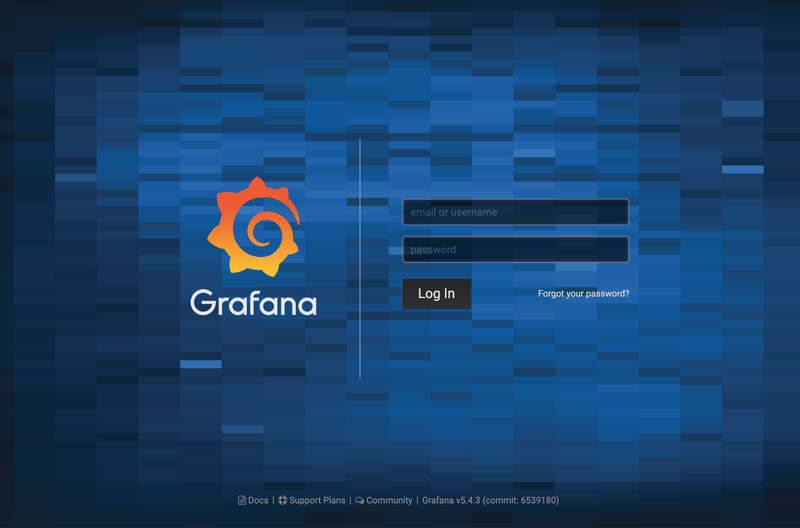 This will spit out the password to your Grafana dashboard.